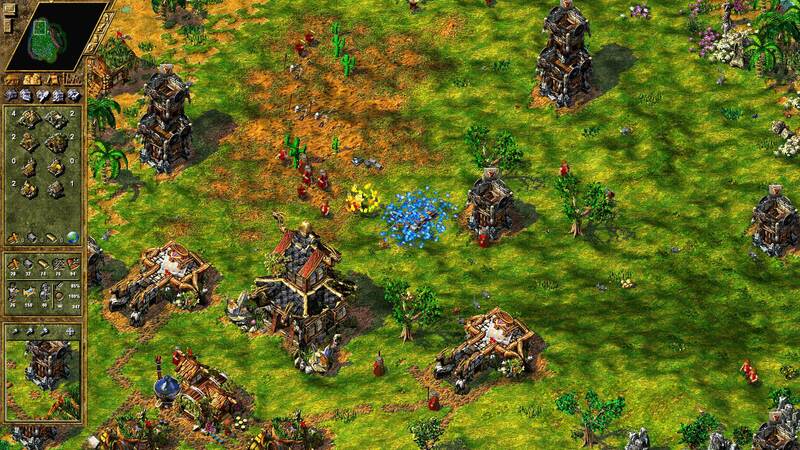 We have reached the year 2001 and with that the release of The Settlers 4. A mysterious enemy appeared, posing a very special challenge: The Dark Tribe. 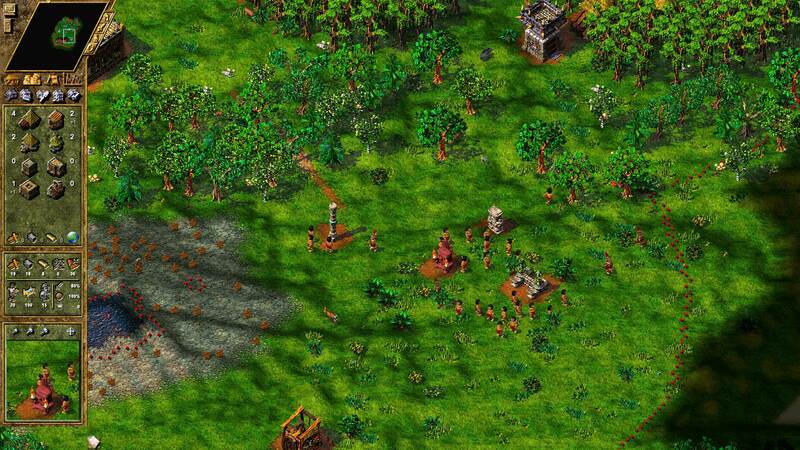 This enemy did not only threaten your own people, but the whole The Settlers universe. In order to help you with this challenge we have another guide for you. 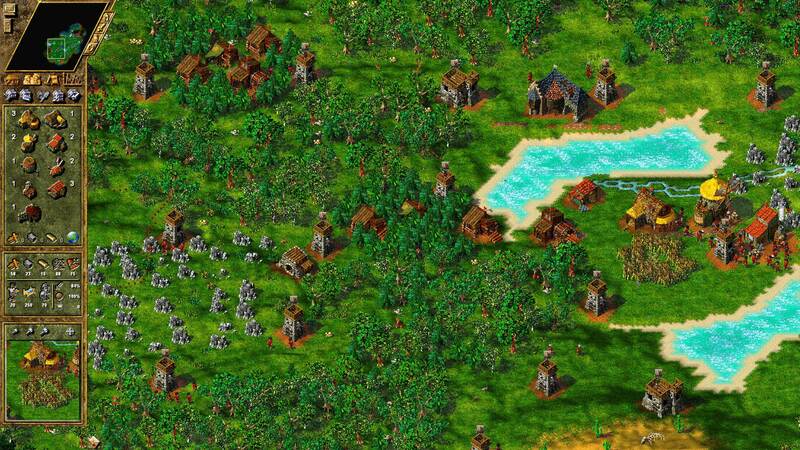 The tips from the previous blog are still valid since many mechanics will feel familiar for players of The Settlers 3, but we’ve added some new ones and some information about things which are unique to The Settlers 4. Metals play a central role in your settlement’s economy. A good indicator for that is that almost the entire food production industry is geared towards providing for your Miners. Secondly, the tools and weapons produced by your heavy industry are absolutely vital to your settlements success and dependent on the raw materials provided by the Mines. There are five types of Mines in total, only three of which are directly related to metal processing. These are the Gold, Iron and Coal Mines. The other two Mines produce sulfur, used by the Mayans to produce ammunition, and stone, which is required in the construction industry and which can also be obtained by building Stonecutter’s Huts. Before you ignore the last two resources completely, please remember that goods not required for your settlement can be very useful in trading with outsiders. The Gold and Iron Mines are where the ores are extracted, which are then processed to obtain the metals themselves. For this you need the coal from the coal mine. The Smelting Works produces metal ingots for your Toolmaker and Weaponsmith. Please keep in mind these buildings also need coal to function. The gold ingots from the Gold Smelter come into play as a means of payment. You need them for constructing Temples and Eyecatchers as well as for training higher-ranking soldiers. When you consider just how hard your settlers work for you, we’re sure you’ll agree the least you can do is making sure your settlement is looking as good as possible. If you invest in some of the Eyecatchers you’ll spruce up your settlement and make your settlers feel at home. On top of that, they improve the combat strength of your soldiers. You might get a shock when you see how expensive Eyecatchers are. Don’t let the cost prevent you from making the investment, though. 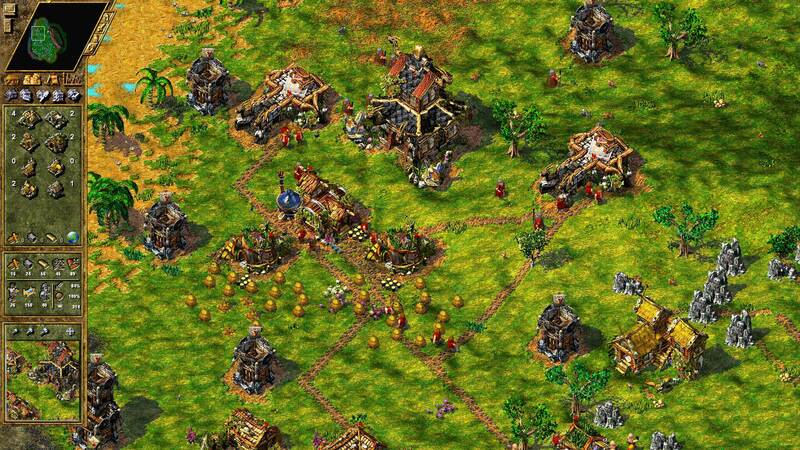 As your soldiers’ military strength on enemy territory is based on the value of your settlement, and Eyecatchers have an artistic as well as a material value, their worth doubles when calculating the total value of your settlement. You will have to build up a powerful army in the course of the game. This is necessary to protect your settlement from attacks and also because some mission aims are not achievable without using military units. Your troops are recruited in the Barracks. In order to draft a free-roaming settler into the army, a weapon has to be available in the Barracks. You have two options: supply sufficient raw materials to be able to produce the weapons you need at a particular moment in the game, or have a stockpile ready for future training. 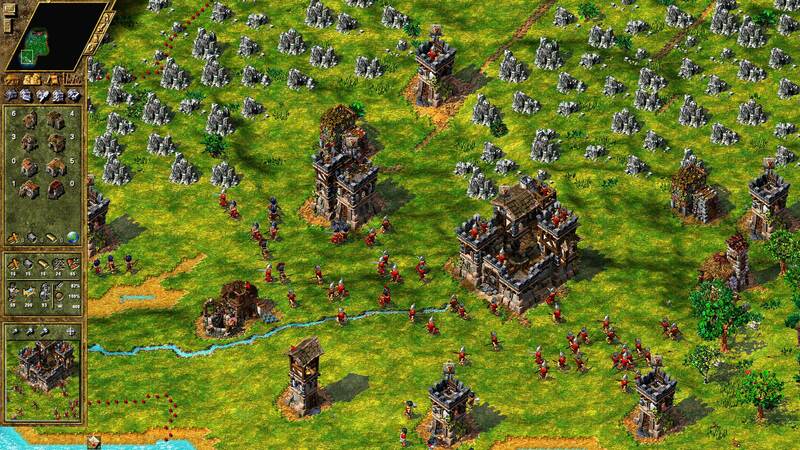 To conquer enemy territory you will need to attack and take over their towers. Civilian buildings cannot be attacked. 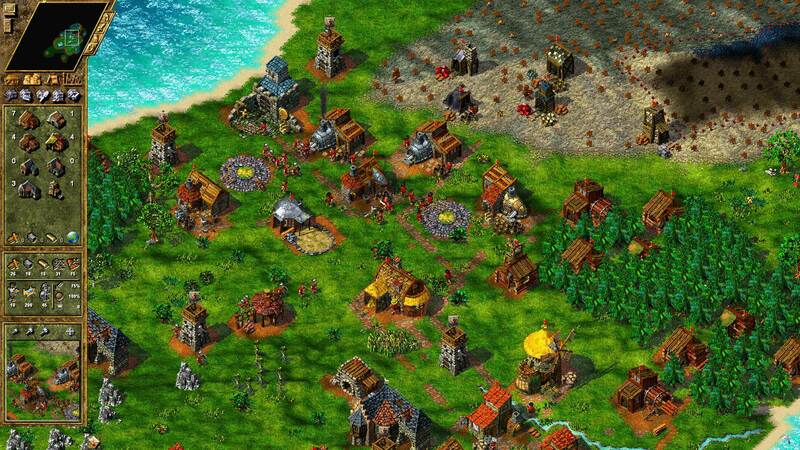 There is a lot more to discover in the settlers’ world than just building, manufacturing and strengthening your army. 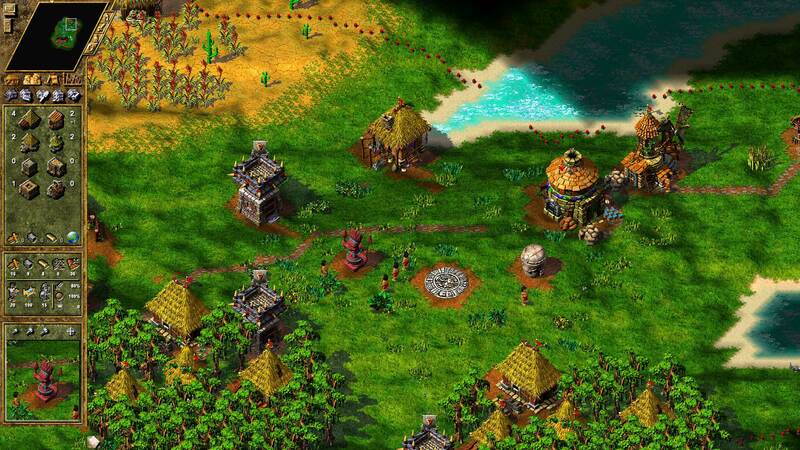 You may not realize it at first, but the settlers are in close contact with the gods, and this opens up a whole range of exciting opportunities. You would be unwise to ignore the fact that your Priests have magic powers, as these make all sorts of weird and wonderful things possible. To use their powers, the Priests must have a certain amount of manna, an extremely valuable substance bestowed on the settlers by the gods. That’s not to say that the gods are especially generous with the stuff – it may be no surprise to hear that they expect something in return. If you produce alcohol and offer it up to the gods in a Small Temple, you’ll find that the gods are more willing to supply you with really useful quantities of manna. And once you’ve built a Large Temple to train the Priests, you’ll be ready to work wonders! Of course, we ask you again. Do you have any tips and tricks for new players? What should they focus on in the beginning? What are the long term goals for a successful economy? Feel free to leave a comment, connect with others and maybe find others for a multiplayer match.